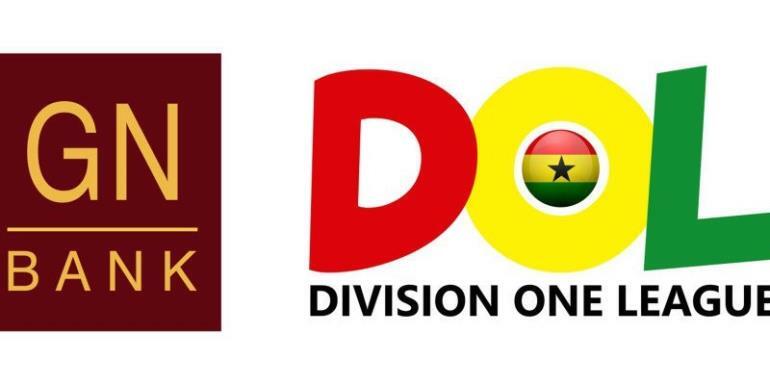 The Ghana Football Association has decided to subside the officiating fees for Division One League clubs for the upcoming season. Competing teams for the 2017/18 campaign will now pay GH¢ 3,000. Clubs had complained about the mammoth GH¢ 28,800 fee because of the expiration of the GN Bank sponsorship. This was revealed at Wednesday's hurriedly arranged Ghana FA Ordinary Congress at its secretariat in Accra. Earlier on Wednesday, a Human Right Court had dismissed an interlocutory injunction on the league and Congress by Great Olympics.